Since 1997, important changes have taken place in Morocco regarding democratization and political reforms. Political communication during the election campaigns has, therefore, become of great importance, but little research has been done. 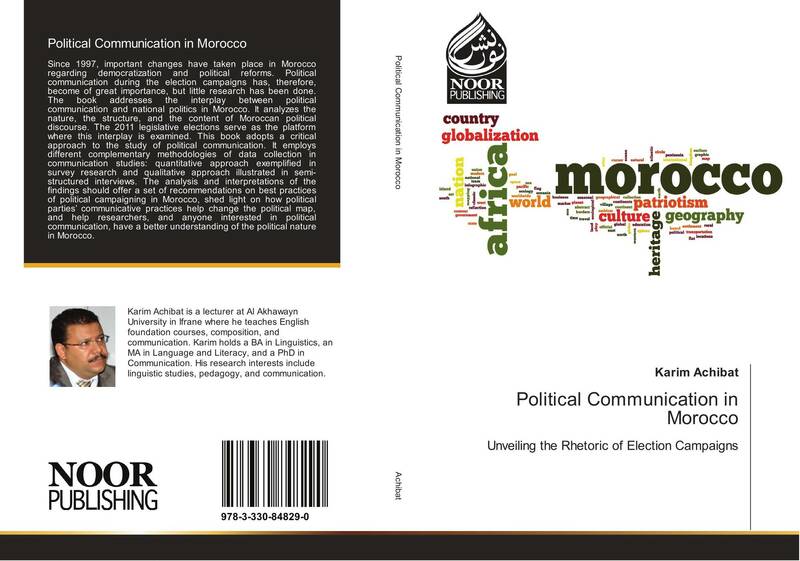 The book addresses the interplay between political communication and national politics in Morocco. It analyzes the nature, the structure, and the content of Moroccan political discourse. The 2011 legislative elections serve as the platform where this interplay is examined. 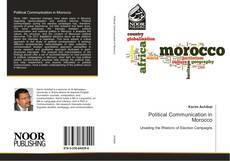 This book adopts a critical approach to the study of political communication. It employs different complementary methodologies of data collection in communication studies: quantitative approach exemplified in survey research and qualitative approach illustrated in semi-structured interviews. The analysis and interpretations of the findings should offer a set of recommendations on best practices of political campaigning in Morocco, shed light on how political parties’ communicative practices help change the political map, and help researchers, and anyone interested in political communication, have a better understanding of the political nature in Morocco.